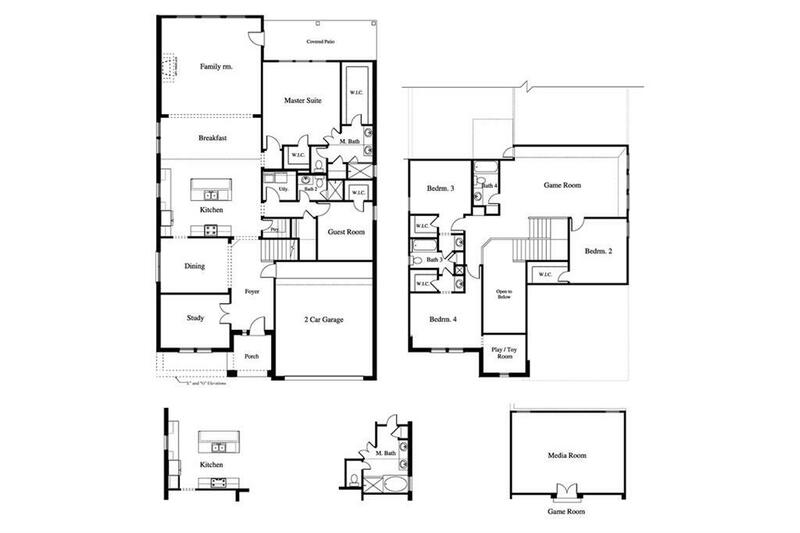 This beautiful home's spacious floor plan and classic architectural design make it one of a kind. 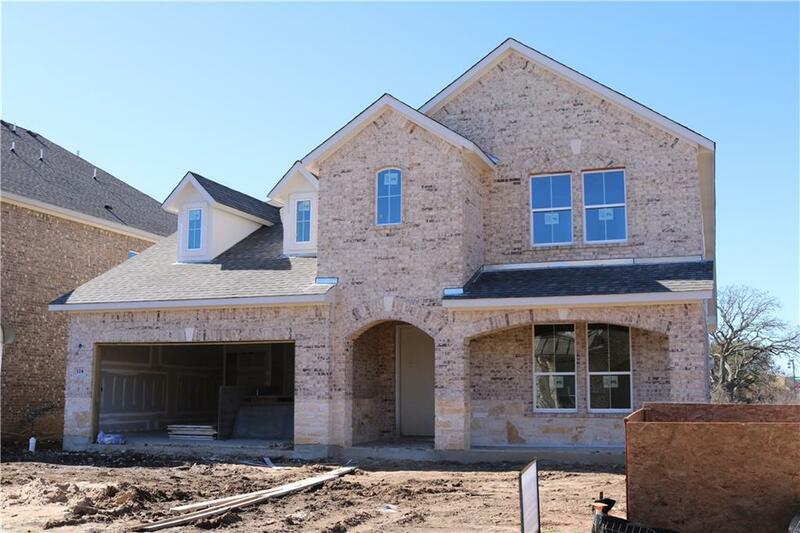 Custom interior wall paint, designer cabinetry, high quality ceramic tile flooring in wet areas, double bowl cultured marble vanities in bathrooms *per plan, and granite counter tops with custom ceramic tile back splash in the kitchen. Frigidaire stainless steel appliances (dishwasher, oven and microwave included). Property listed by Ryan Jackson, Broker. © 2019 Austin Board of REALTORS® (alternatively, from ACTRIS). All information provided is deemed reliable but is not guaranteed and should be independently verified. The Austin Board of REALTORS®, ACTRIS and their affiliates provide the MLS and all content therein “AS IS” and without any warranty, express or implied.The information provided is for consumers' personal, non-commercial use and may not be used for any purpose other than to identify prospective properties consumers may be interested in purchasing. Data last updated: 2019-04-20T17:24:19.243.